make for an astonishing posthumous discovery. The book was launched on Saturday 16 June through the News from Nowhere Club at the Epicentre, Leytonstone. An autumn re-launch is currently being arranged by patron Ken Worpole. 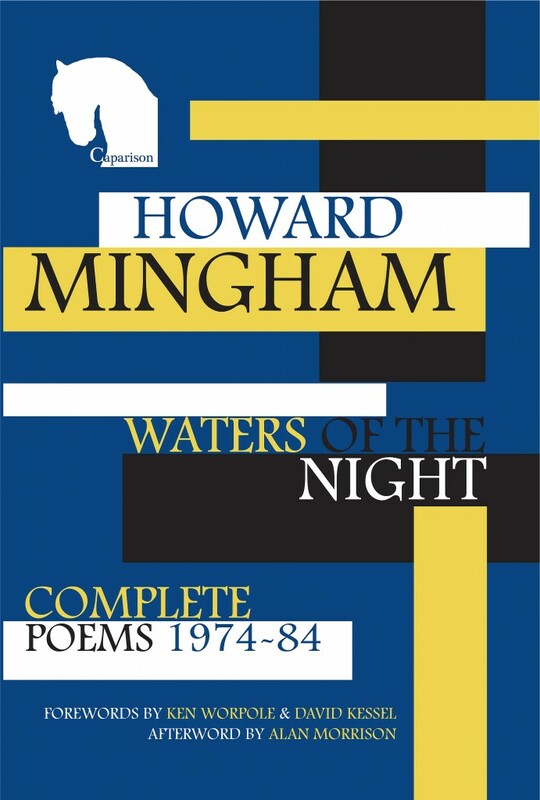 This entry was posted on 5 July, 2012 in homepage, Uncategorized and tagged Caparison e-books, Howard Mingham, Howard Mingham Complete Poems, Waters of the Night. Bookmark the permalink.